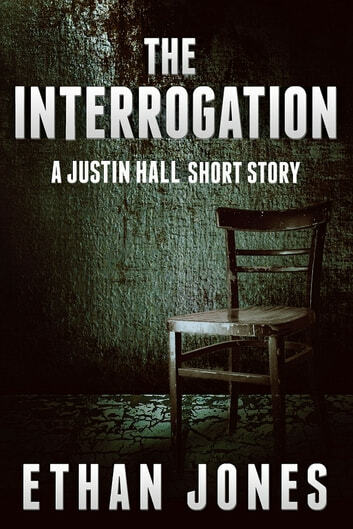 The Interrogation is a prequel to Arctic Wargame, the book that started it all in the wildly popular Justin Hall spy thriller series. This best-selling series has hundreds of five-star reviews and thousands of sales and downloads. Each book is a self-contained story without cliffhangers and can be enjoyed on its own. Scroll up, click/tap, and get lost in the fast-paced, adrenaline-drenched world of Justin Hall now —and be part of the new series that is igniting the globe! One of the best books I have read since a long time. Five Stars to all those people involved in getting this book printed. Definitely liked this short story. Just started reading the Justin Hall series a short time ago and this was a nice prequel for Arctic Wargame, which I enjoyed immensely. 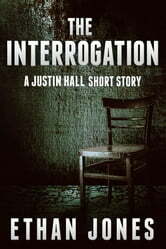 I enjoyed "The Interrogation" because of its short story content.The torture and mistreatment could have become too distressing and spoiled the storyline.The ingenuity Justin used to scheme his presumed escape was well planned by the author,with just enough gory detail to enthrall the reader.